When Cindy and Rick Story contacted us wanting to work on a new dining concept with a Restaurant Branding Agency, we jumped at the chance to develop something from scratch in Murfreesboro, a city so close to Nashville (and our office! ), that really appreciates good food. 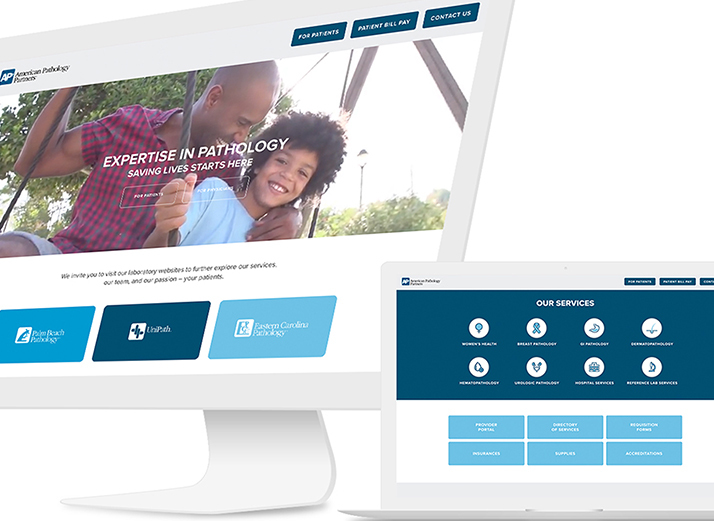 They got started by getting the Nice Branding Agency team on board to sharpen their ideas into a clear and cohesive direction for the new brand. They knew it would take a lot of brainpower to create a concept special enough to stand out among all the restaurants in the area. They chose Nice Branding Agency as their restaurant branding agency and gave over the entire project so we could do our thing. Phase one was finalizing the branding concept. 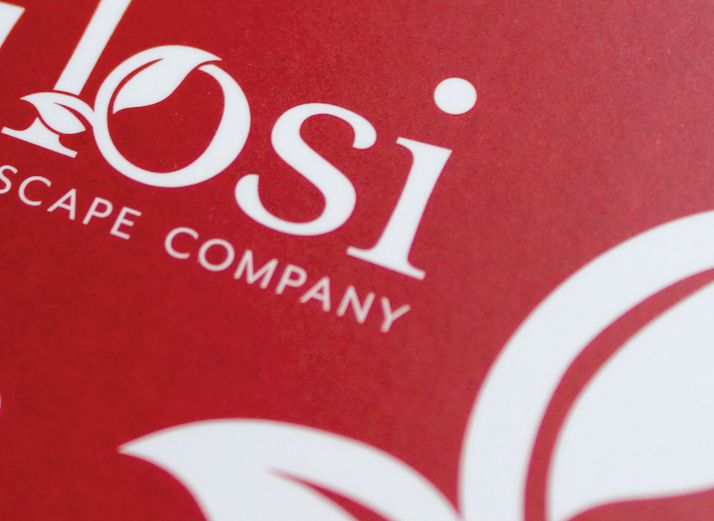 Our restaurant branding agency creates brand boards to narrow down brand direction with a client. We made three brand boards for Cindy and Rick: Taco Diner, Taco USA, and Taco Garage. Spoiler alert: they chose the Taco Garage board, and they liked it so much they kept the name. 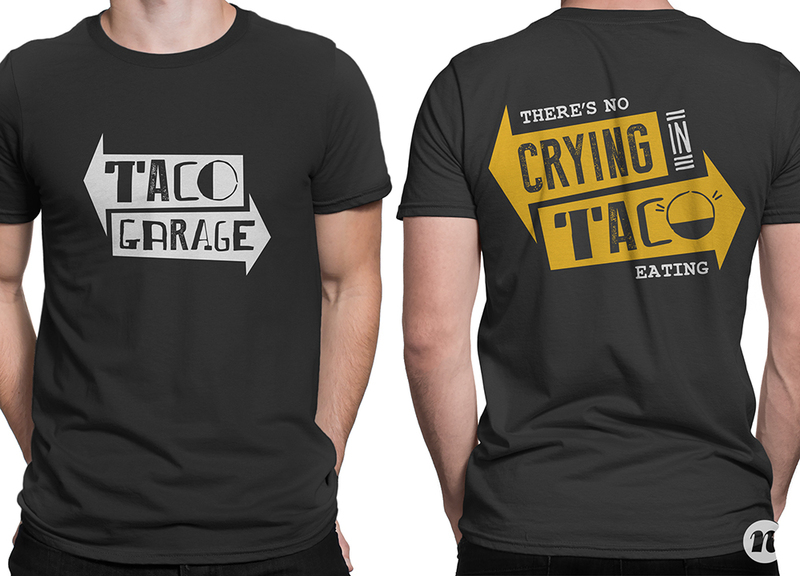 With a name and a vibe nailed down, we were able to start working on a grungy, bold logo for Taco Garage. We drafted a couple of ideas, perfected our best one, and got to work implementing it as a cornerstone for the rest of their design. 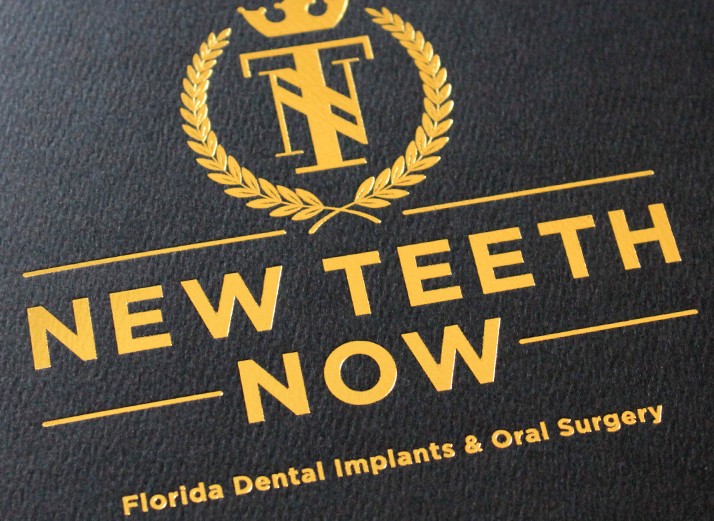 For a project this big, we needed a really solid logo that would be a strong mark for the brand, and versatile enough that we could put it on everything. After all, we had an entire garage full of tacos to brand. Speaking of, the next thing we did was start the interior design. For Taco Garage to be the hit we knew it could be, we needed to design the brand to be felt by every customer who experienced the space. A great space designed to communicate a clear brand direction is the key to making a restaurant a great experience for the customer. That positive association between the customer and the restaurant is what makes people fall in love with a restaurant brand and keeps them coming back again and again. To make that happen, we started with the floorplan. Then we addressed flooring, lighting, furniture, hardware, wall color and textures, fixtures and environmental graphic design and every other thing a customer could see when they come to get tacos at the Garage. Every cup, lightbulb and napkin container ran through the approval of our team. 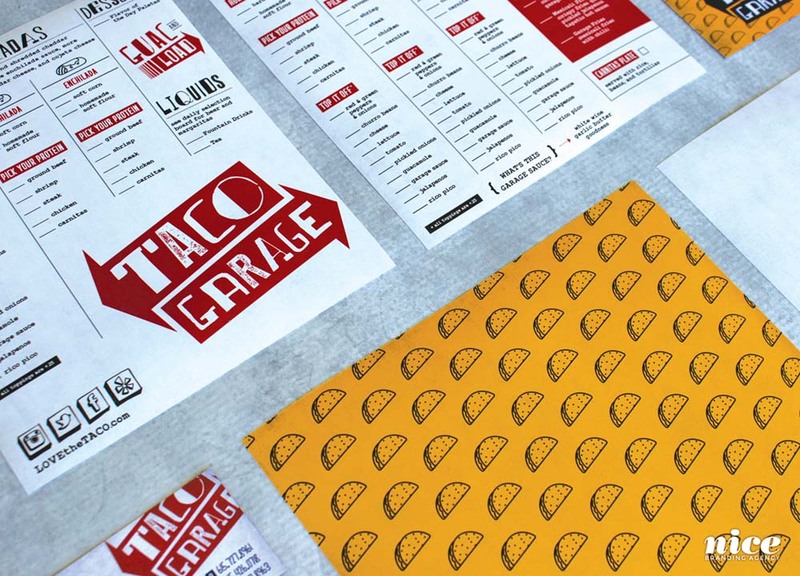 The Taco Garage brand came out in the grungy, industrial textures, and graphic signage and lights we selected. Taco Garage needed the vibe of a garage, and the simple design that would echo their mission as a restaurant: to keep things uncomplicated. We picked concrete floors and custom designed floor art to guide customers through their taco journey from the door, to the order counter, drink station and seating. A custom marquee sign floats above the checkout counter both as an “instagrammable” focal point with a very garage vibe and a functional informational sign to display drink specials. Throughout the space, we used a lot of large environmental graphics, signs and wall installations to show off the cheeky brand voice of Taco Garage. “Take the Tacos & Run,” one wall reads. Another says “Life Liberty and the Pursuit of Tacos.” Neon signs on brick, old school marquee signage and industrial installations bring warm light into the walls and emphasize the casual feel of Tago Garage. Industrial tables and chairs were a no-brainer for the garage; no fancy-schmancy tablecloths needed here. With that all set, we moved into the graphic design for their print materials while Taco Garage came to life during construction. 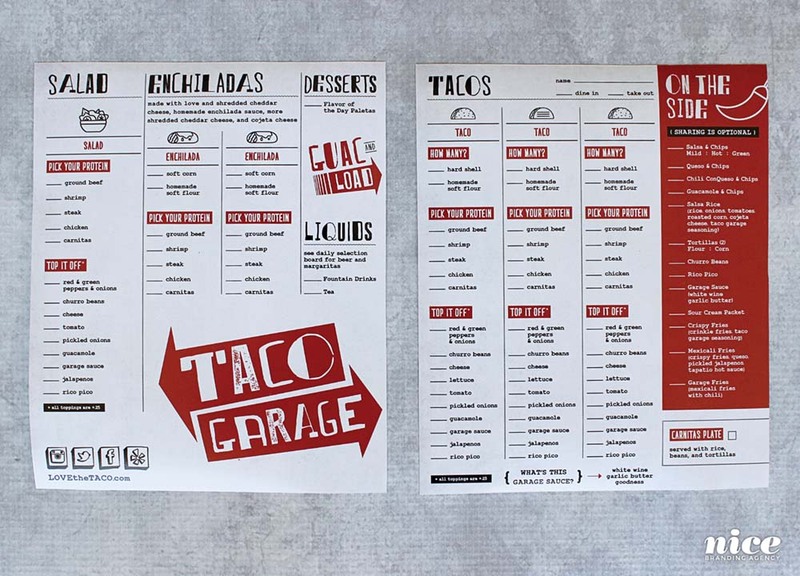 As a restaurant branding agency, we love doing digital menus, but for Taco Garage, we made a cool, DIY order system where you fill out your own order sheet, so designing a super efficient, easy to read menu design was important for not only communicating their brand message (Keep. It. Simple.) but also for helping customers figure out where to start when they order. 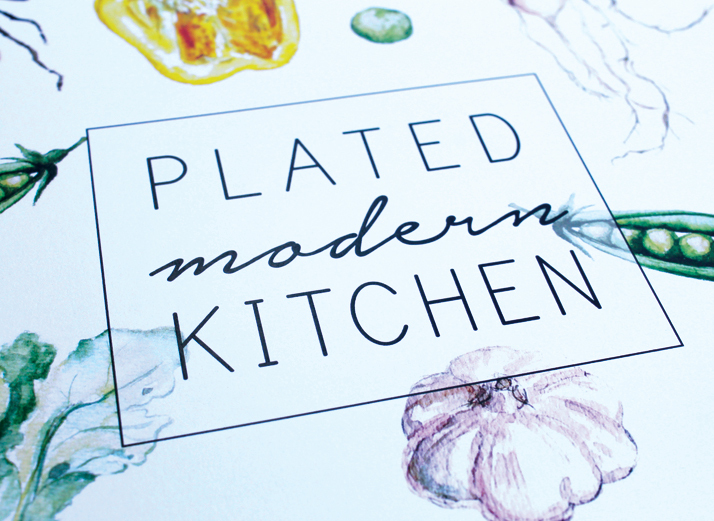 The menus we made are color blocked, branded and sectioned to perfection. 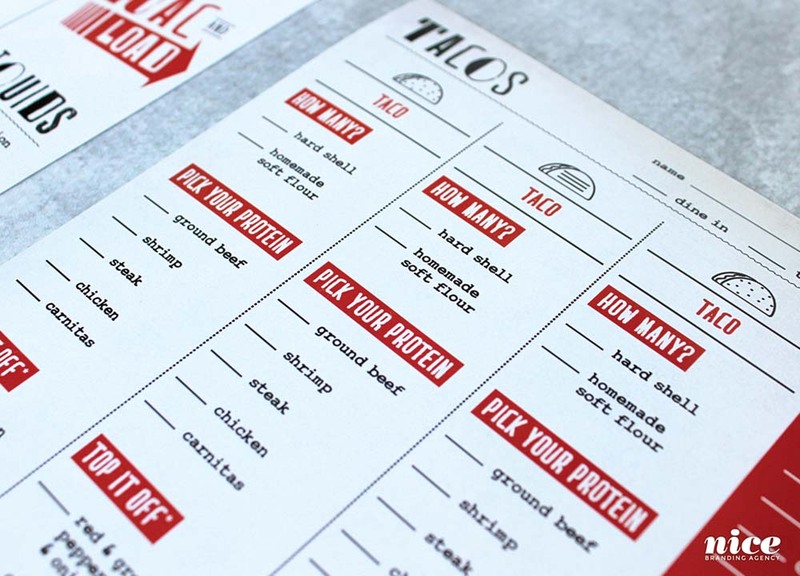 The Taco Garage menu design, unlike uber modern, digital displays, are tangible and interactive. We picked old-school golf pencils and rip off sheets so customers can go to town penciling in their taco order. Next up we needed photos of all the Taco Garage specialties. It didn’t take a lot of effort to make their food look good, but professional lighting and branded props made these photos nice enough to use… everywhere. Just like the rest of the brand, we needed the photos to be real simple and real good. Good food photography should make you hungry, so we made sure our set-ups were enticing and on-brand. Great food photography lasts as long as your menu does, so Taco Garage will be able to use these photos to further their brand reach and enrich their social for years. 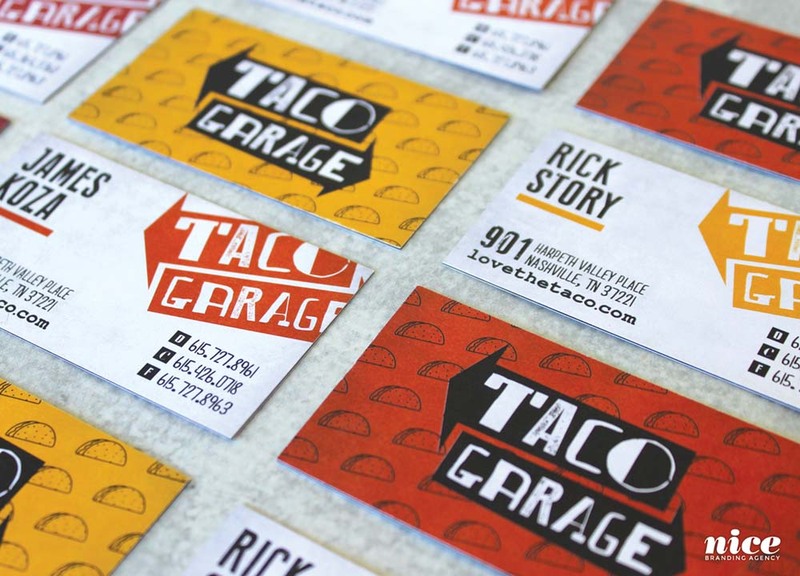 Picking the Taco Garage employee uniform was easy for this restaurant branding agency when you consider their brand. What’s simpler than a tee shirt? 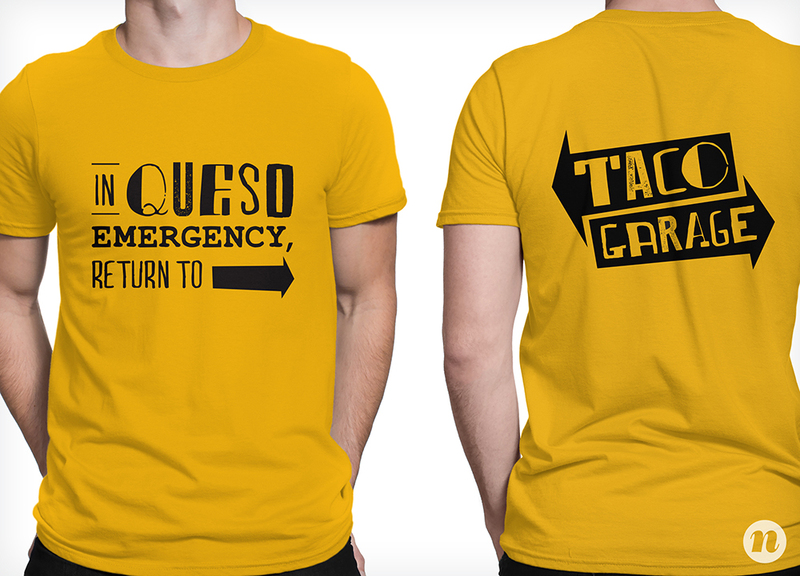 We designed shirts for the Taco Garage employees that would broadcast the brand in a cool, wearable way. Cindy and Rick also wanted us to be their on-going marketing agency (score!) so we consulted with them on their POS Systems, recommended a loyalty system and worked out an option for customers to add their email addresses and phone numbers for future email and text message marketing. 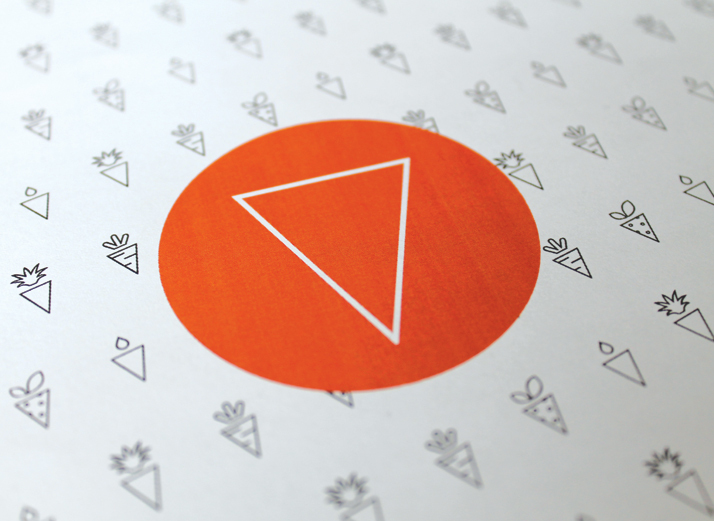 We established a direction for servicewear and dictated how food should be presented to the client. 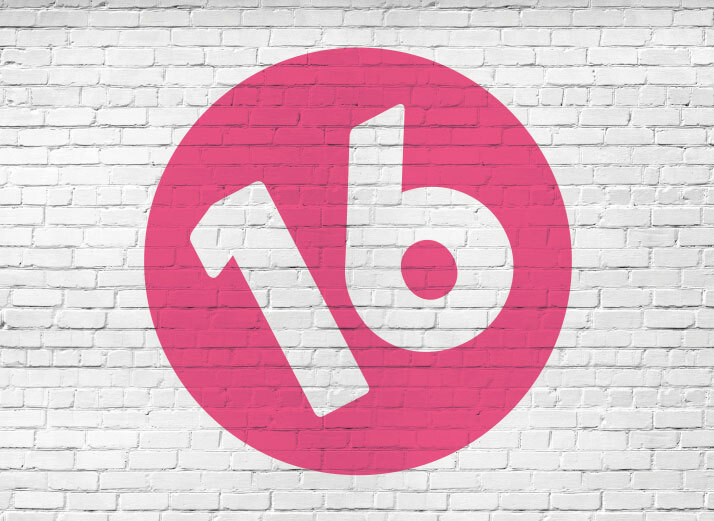 To gain momentum for the Taco Garage Grand Opening, Nice Branding Agency started establishing a social media presence and following in the Murfreesboro area, and has since kept up online brand engagement with social media management and regular live content. 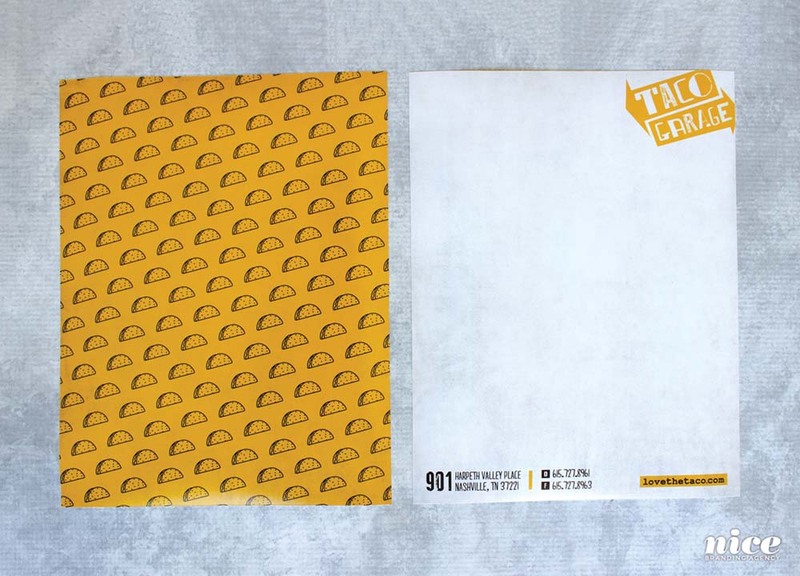 The clear brand direction we were able to create for Taco Garage, combined with the client’s desire to have a food, brand and operations all in sync made this project a huge success. Months of work towards creating a compelling, effective concept was key to starting something new. If you have a great restaurant concept that you need to brand, we’re your girls – contact us today and let’s get this party started!